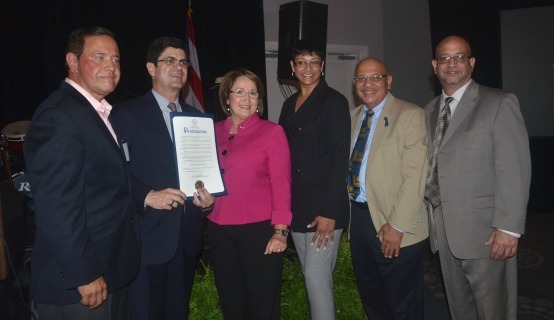 The two-day event promoted economic, social, and political empowerment while highlighting the strong cultural and commercial ties between Central Florida and Puerto Rico. With the goal of advancing trade and tourism between both markets, the Summit agenda included networking opportunities and interactive workshops with business executives and government representatives. Orange County consists of a richly diverse community, with almost a third of its population composed by citizens of Hispanic descent. In Central Florida, over 300,000 Puerto Ricans call the region home and have made great contributions to the area’s economic vitality as entrepreneurs and community leaders.